Kindred is a relatively new organization that builds relationships among parents of diverse backgrounds in elementary schools in Washington DC. Our vision is a society where communities care for all children as if they were their own and families are active agents in leading this change. 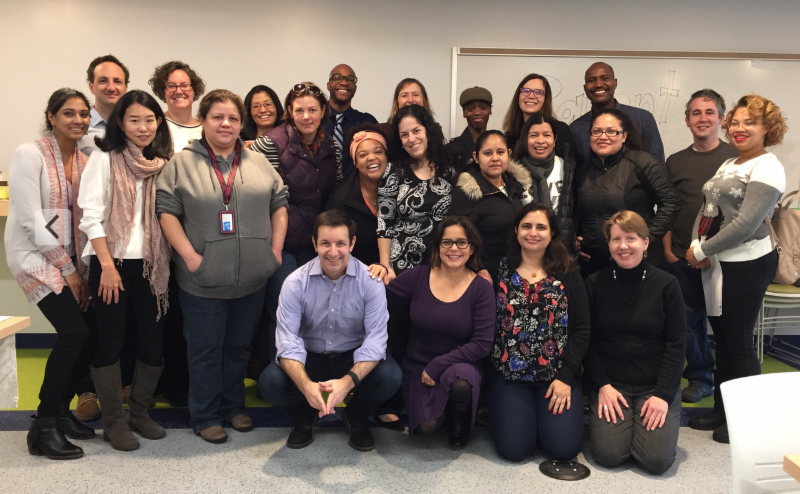 Grounded in participatory action, we support parents in working collectively toward educational equity in their children’s school through the lens of racial justice. Interns! Kindred seeks interns year-round to support our programmatic work. If you believe in our mission and are looking for hands-on experience in a results-driven, justice-oriented nonprofit, please send a CV and cover letter describing your interest and availability to: info@kindredcommunities.org. Program and Operations Associate Kindred seeks an organized, self-directed, detail-oriented and technologically savvy program and operations associate to oversee all logistics, develop and manage systems to ensure the successful implementation of our program, and lead our external communications and marketing work.